We might never hear another story like this again. And if by some miracle we do, we highly doubt it would happen in the hellish transit situation here in the country. 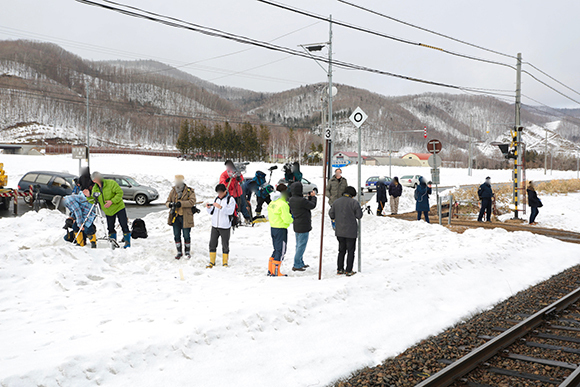 After delaying its cessation due to the welfare of a lone passenger, the Kyu-Shirataki station in Hokkaido, Japan—along with two more remote stops—has been finally shut down, Rocket News 24 recently reported. 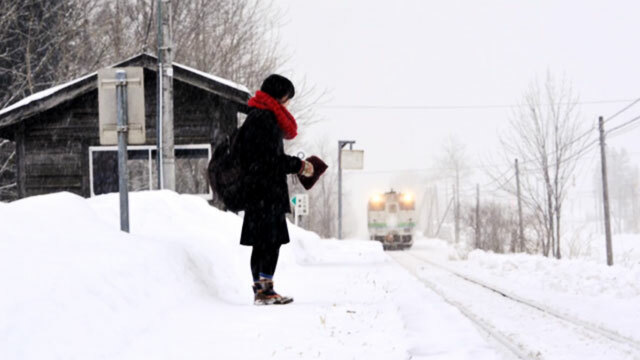 Japan Rail Hokkaido's Kyu-Shiarataki station grabbed headlines early this year after it was reported that a high school student named Kana Harada was essentially the only person who uses and boards the train from there. 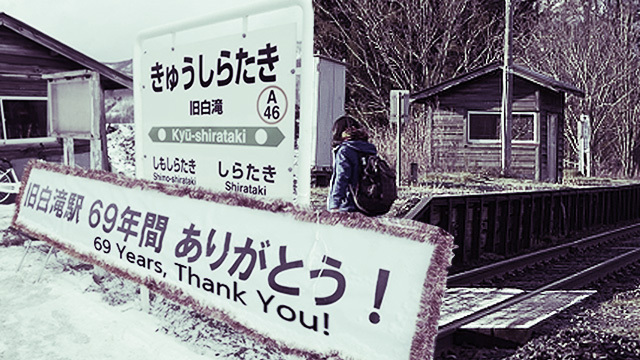 Apparently, operations in the said stop, and the two other barely used Kami-shirataki and Shimo-shirataki stations, were supposed to be suspended in 2015, if not for Harada's graduation this year. 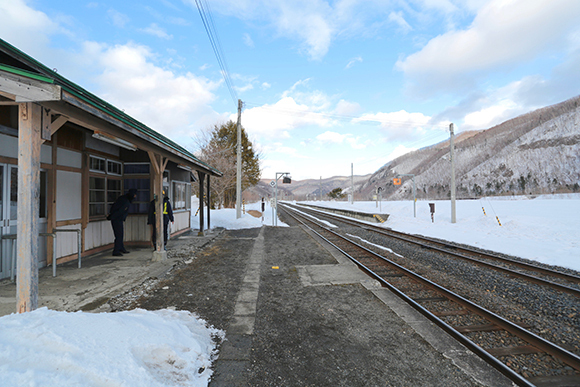 And now that the rather special girl, who had to catch the train at 7:16 every morning, is about to finish school, it's time to call it a day for the isolated train stations. 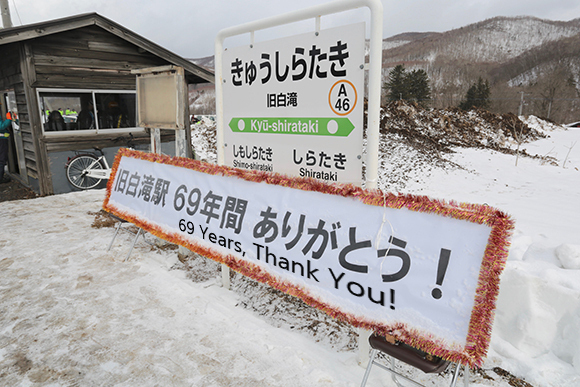 A paper banner that read, "Kyu-shirataki Station, 69 Years, Thank You" adorned the simple, dimly lit wooden shed during its final moments. Few members of the press and local residents graced the quiet closing ceremony.